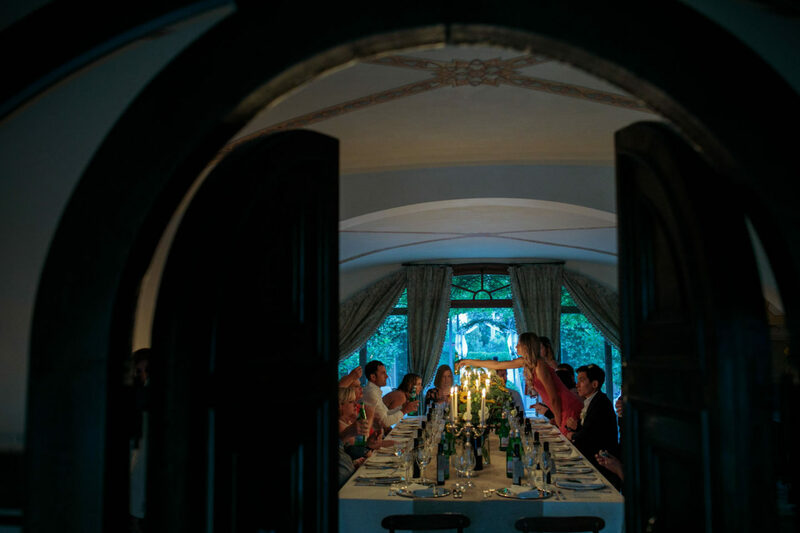 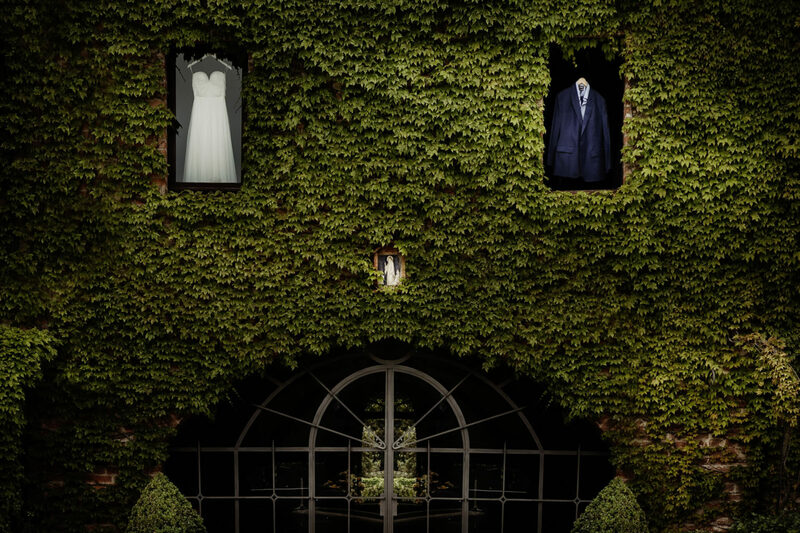 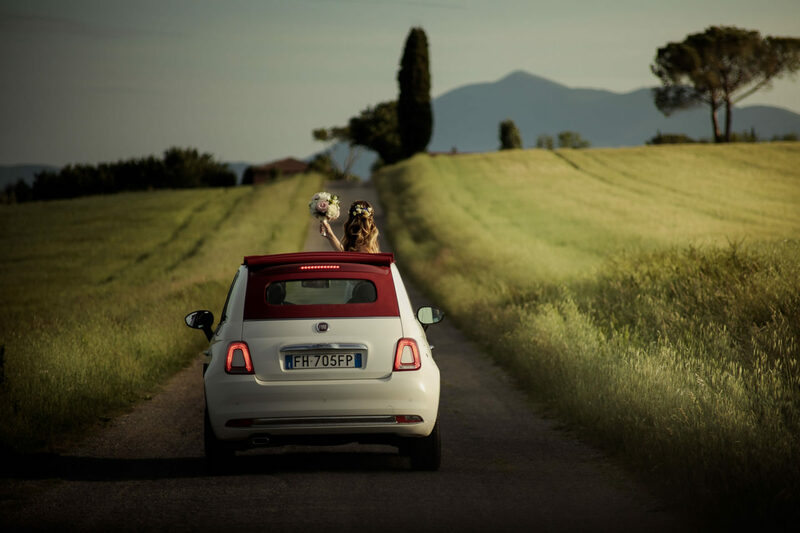 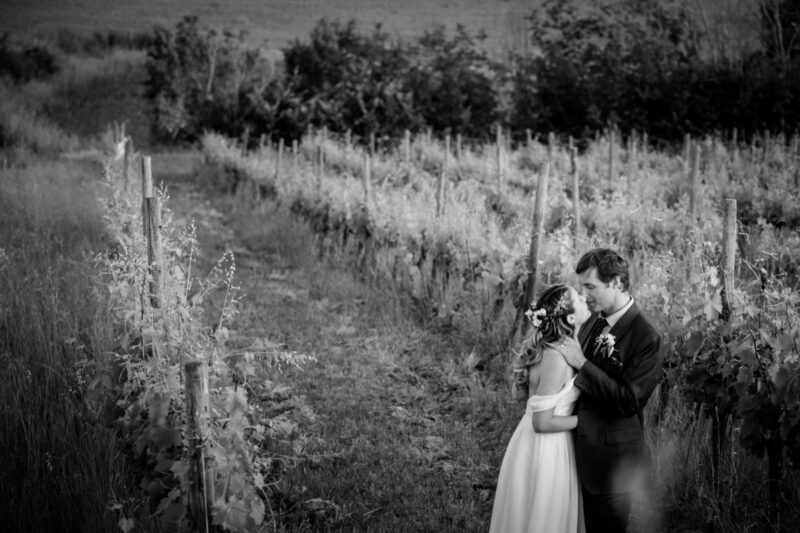 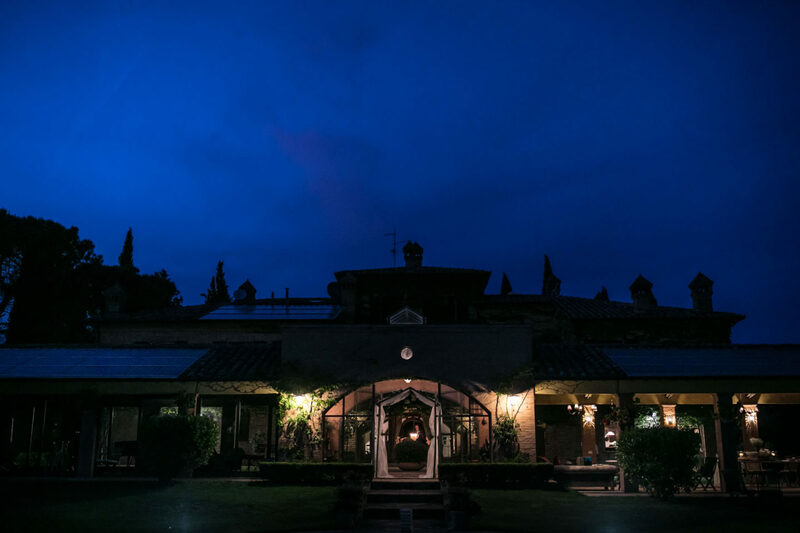 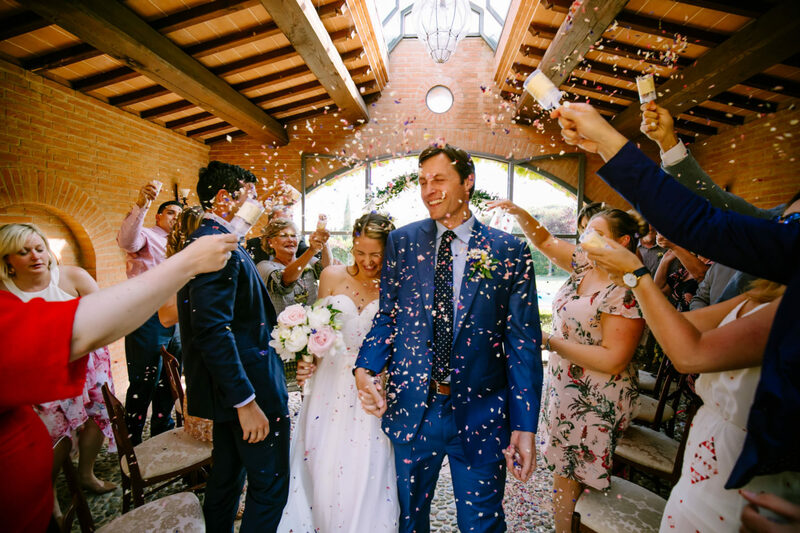 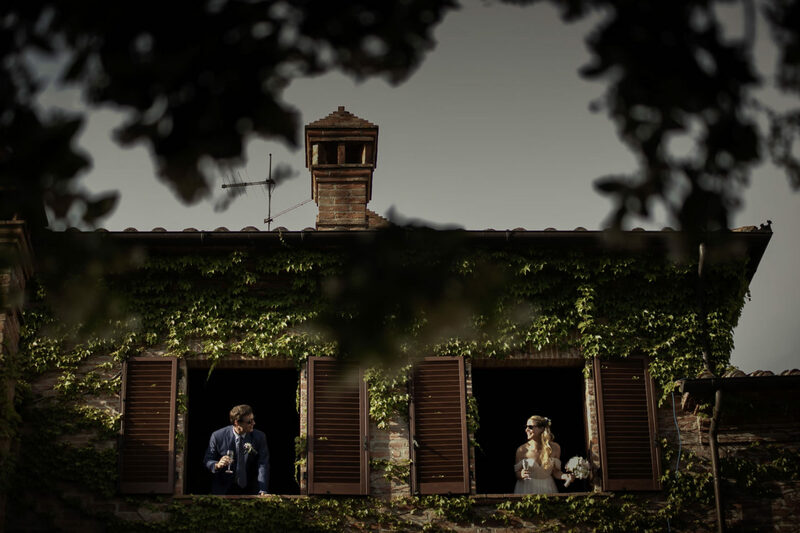 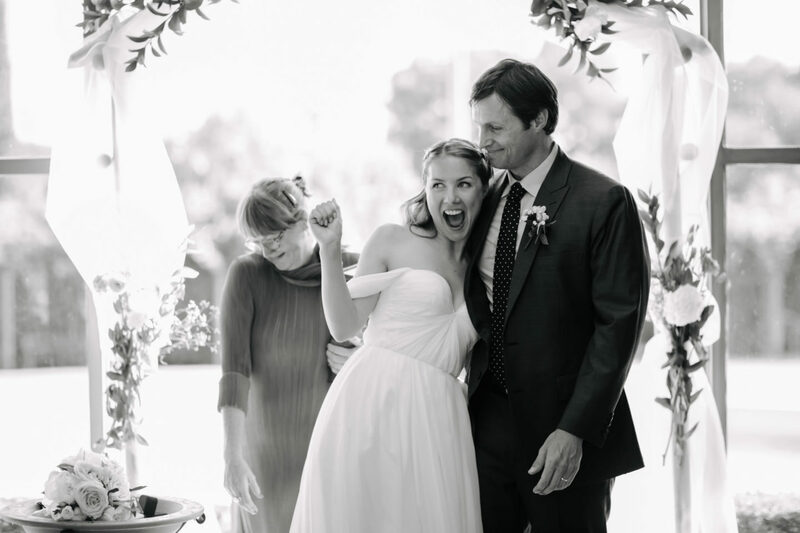 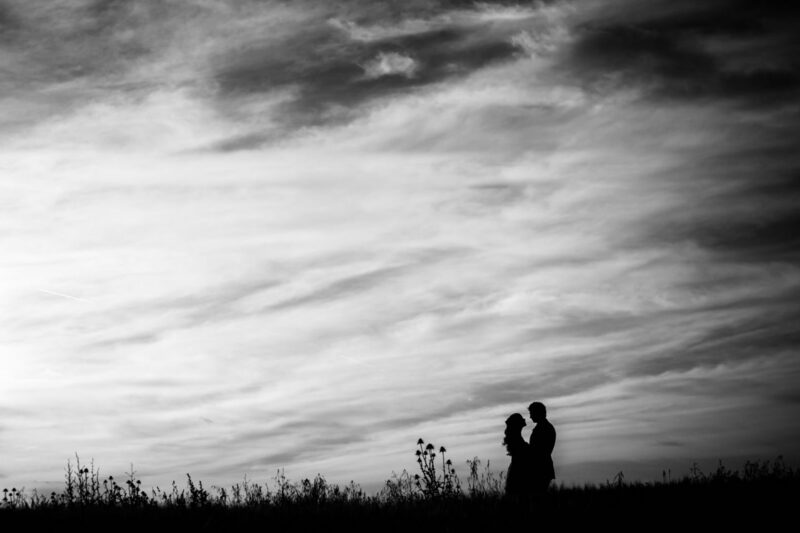 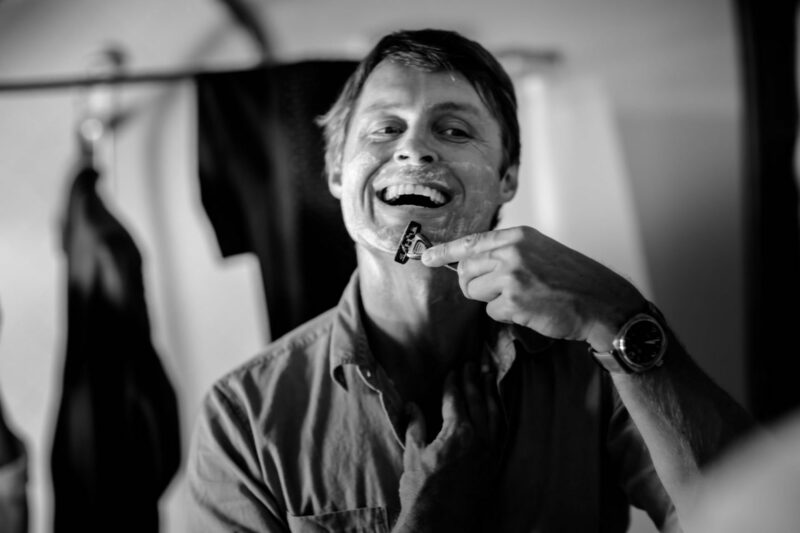 Jean and Toby have celebrated their wedding in Perugia countryside, in an ancient Villa situated in Umbria region. 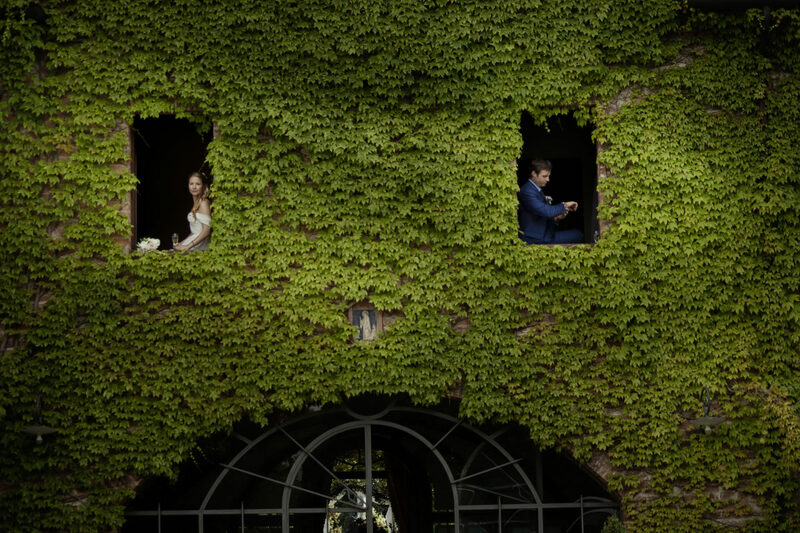 The Event was simple, they are an amusing, young and in love couple. 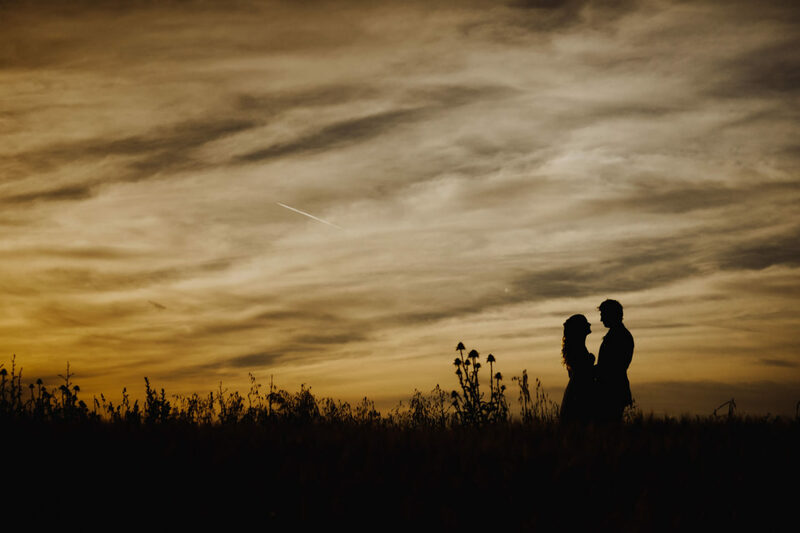 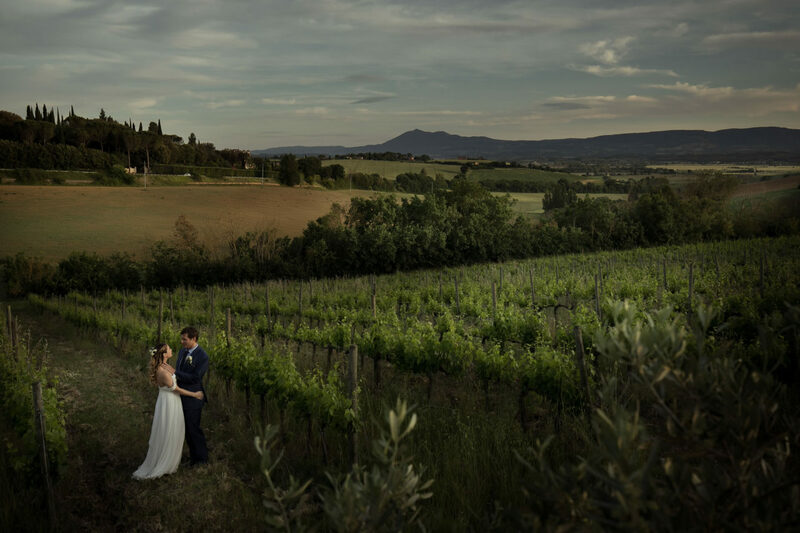 The young couple felt in love in this magical place, surrounded by the nature; embraced by the green countryside Jean and Toby have celebrated their love with all their closest parents. 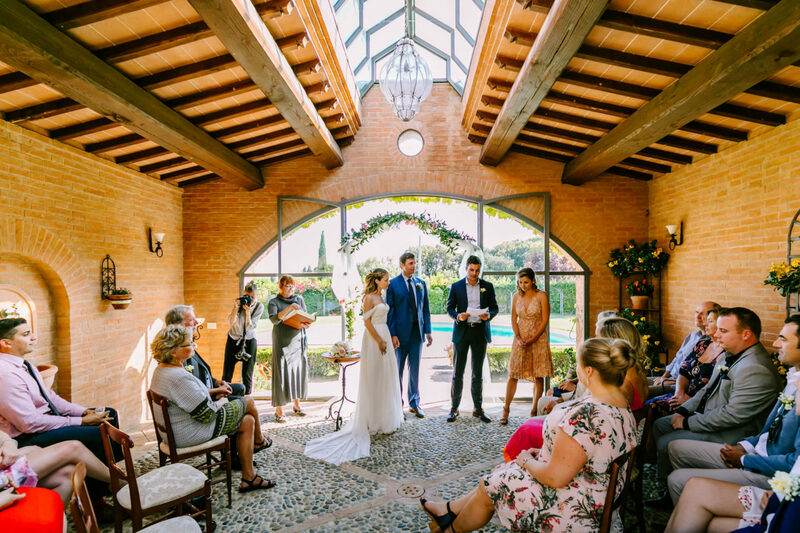 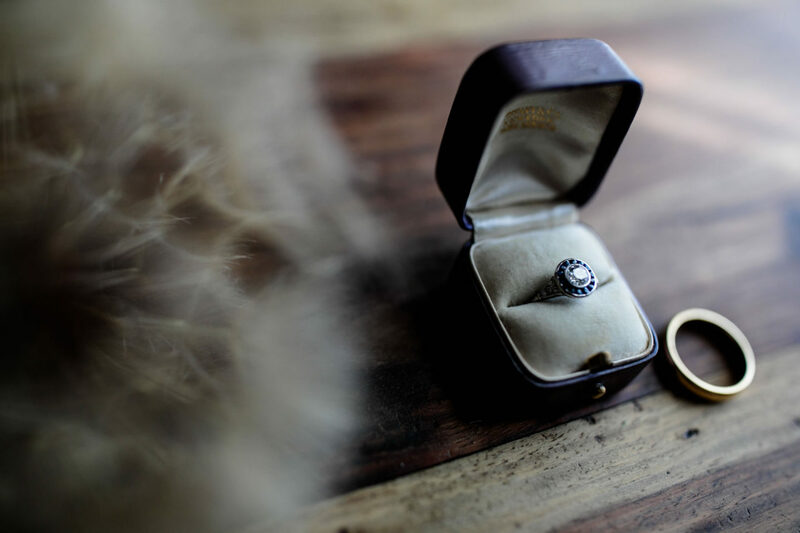 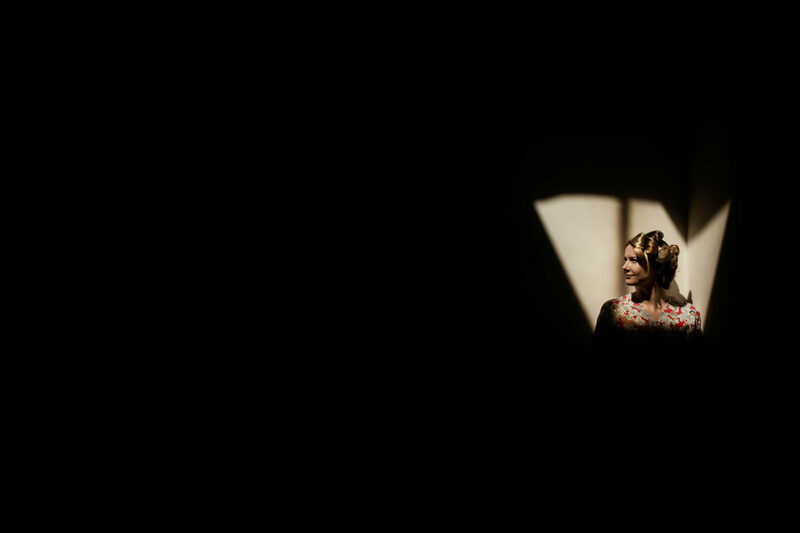 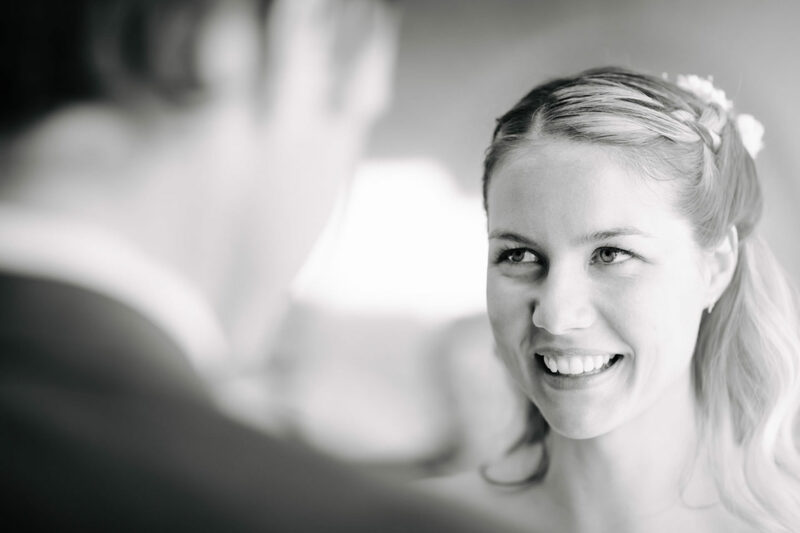 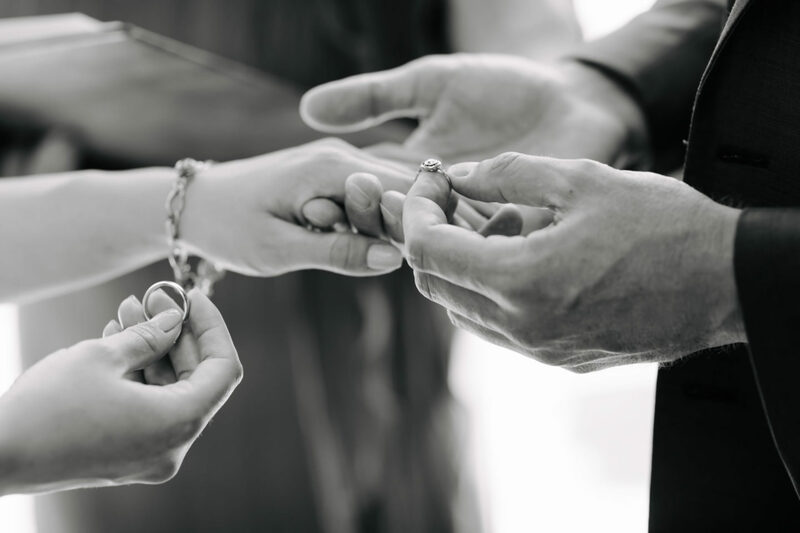 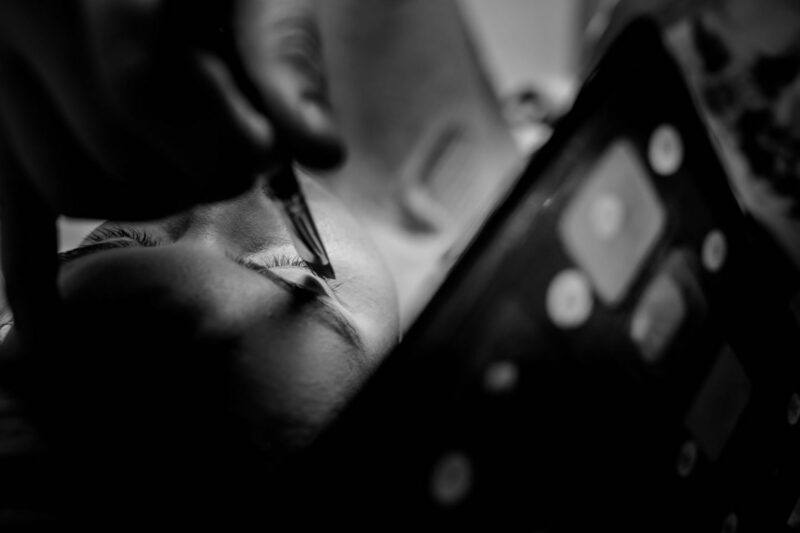 This wedding was born in the spirit of simplicity and naturalness, perfectly mirroring the mild and solar personality of Jean, a wonderful and amusing bride. 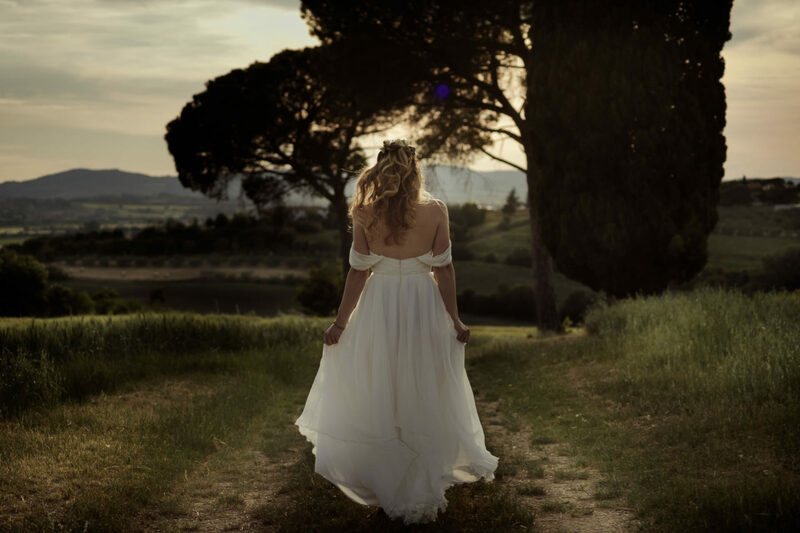 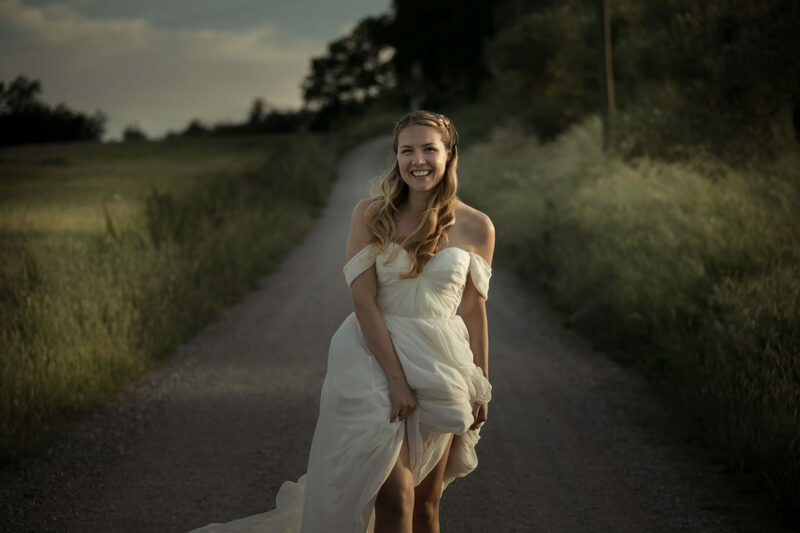 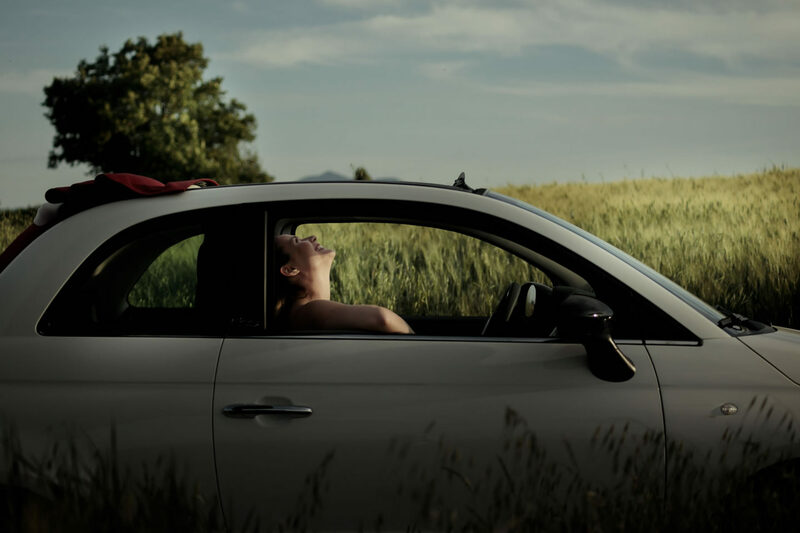 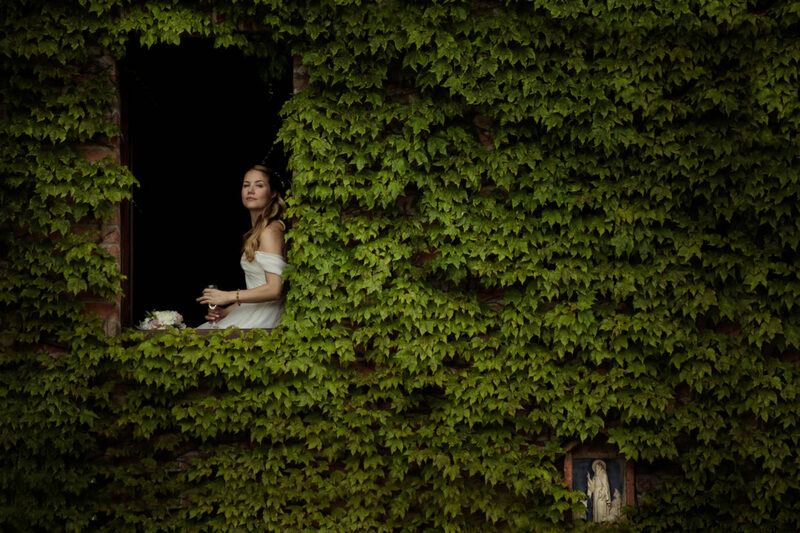 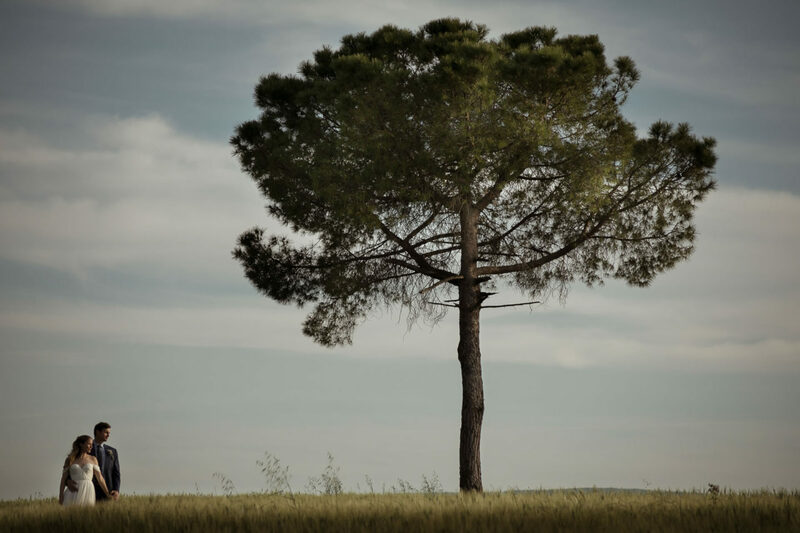 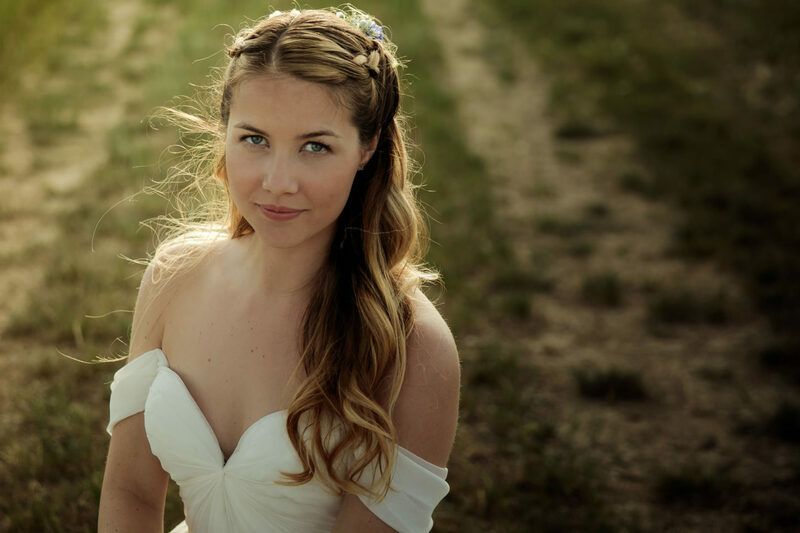 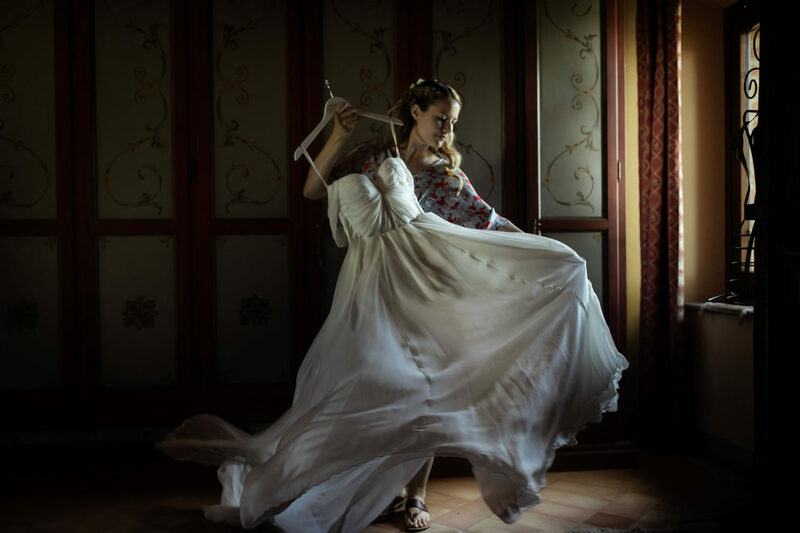 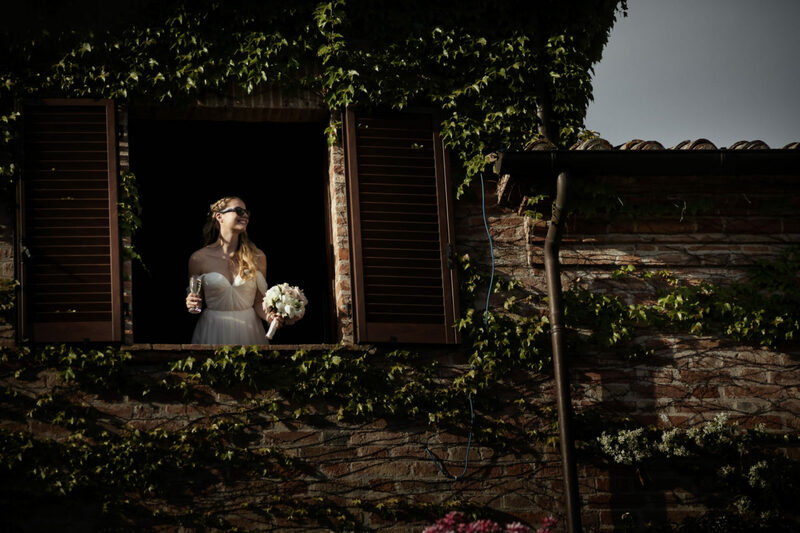 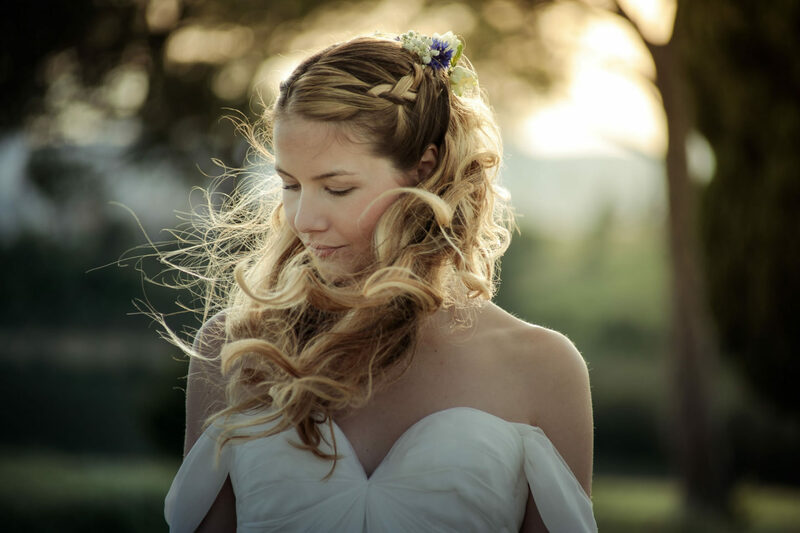 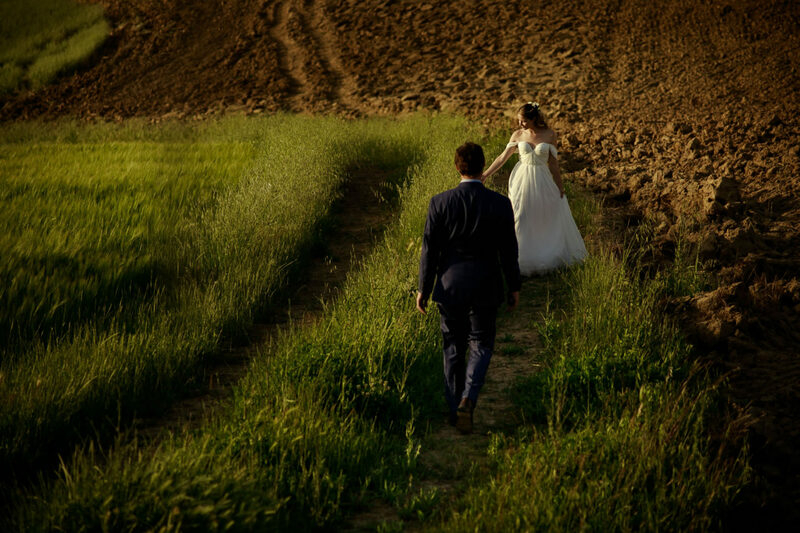 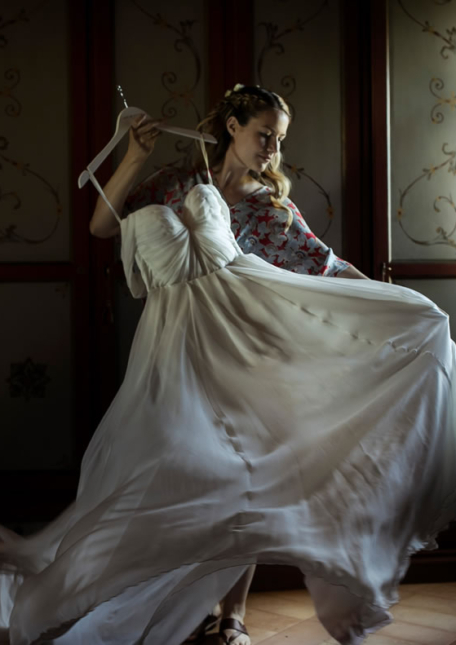 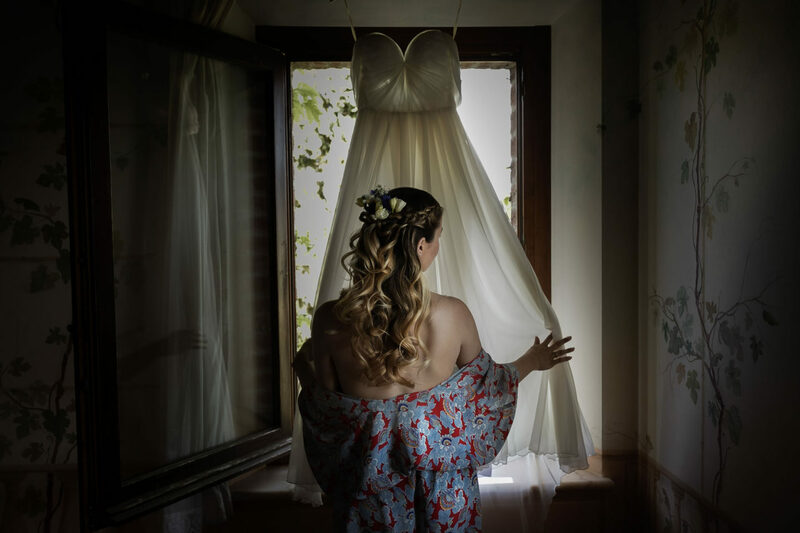 We immediately empathized and we had a lot of fun playing with her wonderful wedding dress by Sarah Seven; moreover the perfect frame given by the countryside of Umbria gave the shots a natural and relaxing atmosphere. 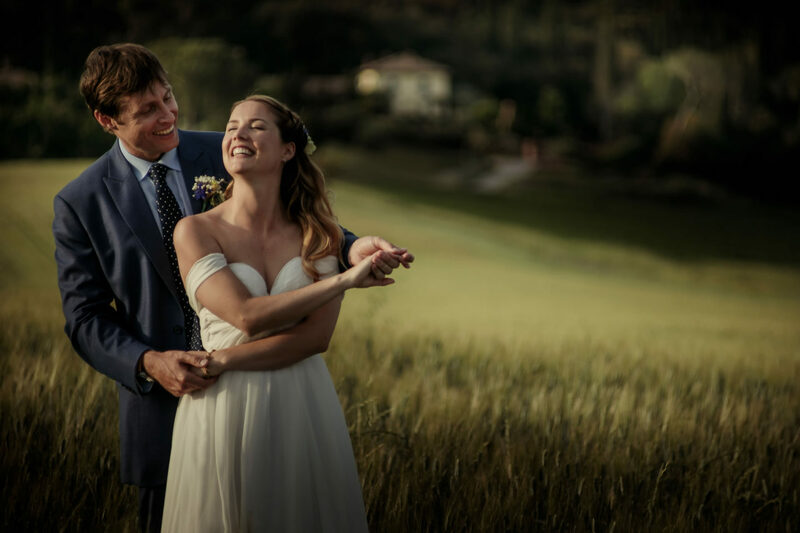 After an enjoyable dinner in the Villa with the family, the newly wed and their guests hit the dance floor closing the perfect day! 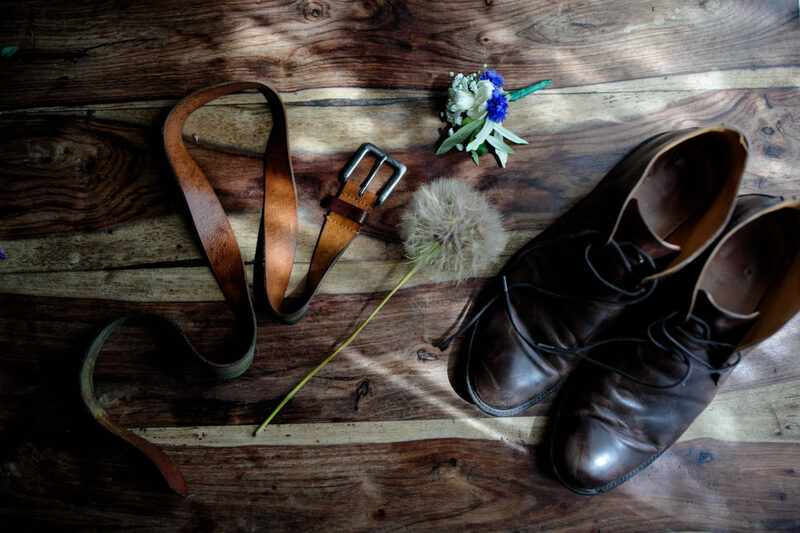 Their photo album has been printed by Floricolor.